A test version of the image Armbian for TV boxes on the basis of RK3328. 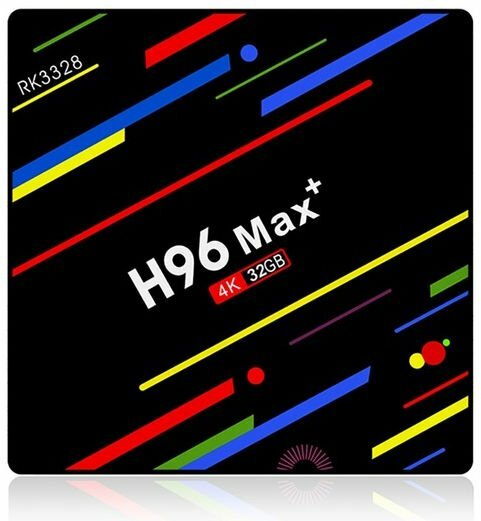 Tested on MVR9 http://freaktab.com/forum/tv-player-support/rockchip-based-tv-players/rk3328-devices/653167-bqeel-mvr9-rk3328-quad-core-64bit-cortex-a53-android-7-2-16gb-2-4ghz-wifi-bt4 All basic functions work. For running. Download. Unpack. To record on the SD card. Connect the SD card to TV box, connect a keyboard and mouse. To turn the power on the TV box. The system should start within 2-3 minutes. You must perform the initial configuration of Armbian. https://yadi.sk/d/DSO6euzB3ahemo https://mega.nz/#F!zoZywCTQ!9sNfXIAB3m_DyLl5I8P94w The system of choosing the correct dtb has changed. Please note, now it should be done on a different principle (files do not need to be copied). To select the desired dtb, you need to change the line in the text file "/extlinux/extlinux.conf". In the line "FDT" you need to change the name of the file that the system will use at startup. The list of available files (names to specify in the configuration) can be found in the "dtb"directory. If you do not know exactly what file you need , you can enter all available names in turn and check the operation of the system. In accordance with this, the system installation script in eMMC has been changed. The steps to install the system on the eMMC remain the same. Added a utility to full backup and restore the entire eMMC "ddbr". Checked mode the backup MVR9. Now if you try to check the recovery mode. The order of installation in eMMC. 1. Download, unzip and burn the image to SD card. 2. Start Armbian on the TV box and perform the initial setup of the system. 3. If the system works correctly and you are satisfied, run the utility "ddbr" and create a full backup of eMMC (this is a prerequisite). 4. Rename the file "/boot/mvr9-uboot.img" in "/boot/uboot.img". 5. Run as user "root" script "/boot/create-mbr-linux.sh" 6. To run the script "/root/install.sh" Pay attention to the correct operation of the installation procedure need to comply strictly with the order of the steps.